Regardless of the situation that has precipitated your need to downsize, it is important that, as an employer, you do so with caution, care and consideration. Failing to do so can cost you time, money and confidence from your remaining employees. Your first step when downsizing your workforce will be to determine how many people you will have to terminate. It probably goes without saying that you will want to terminate as few employees as possible. Naturally, you will not want to put any more people out of work than is absolutely necessary. But you must also consider that terminating employees can be costly in terms of notice or termination pay, benefits continuance, severance pay and common law obligations. What’s more, if you find that you have fired too many employees and need more workers, the costs of recruiting, hiring and training new workers can be prohibitive. The knowledge and skills of long-serving employees is incredibly valuable and difficult to replace. Given the potential costs of downsizing and the unpredictability of the market, wouldn’t it be wise to temporarily lay off your employees instead and then recall them should you need to? The trouble is, employers have no common law right to lay off employees – it must be written into an employee’s contract or collective agreement. 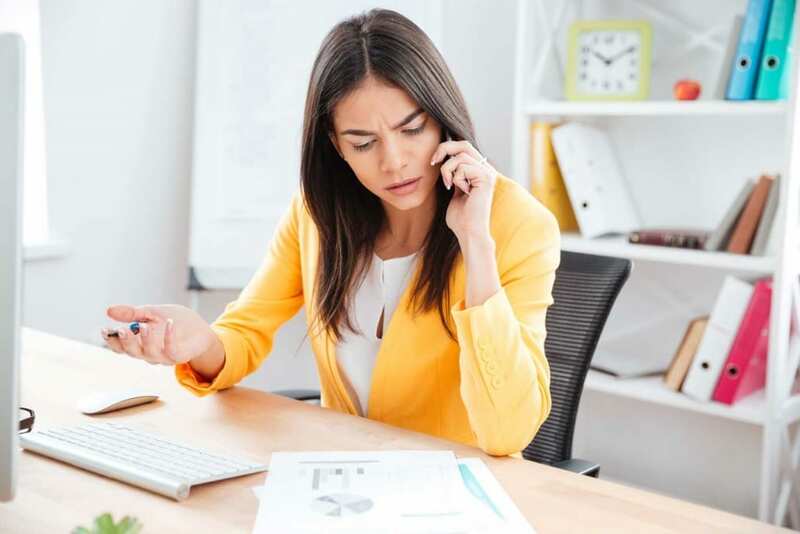 Furthermore, while a temporary layoff can delay your need to pay severance and notice, in the end it could cost you more should the temporary layoff exceed 13 weeks and become permanent. An oft-overlooked aspect of downsizing is the impact it has on the employees who remain. Seeing your coworkers let go (for reasons beyond their control) can be an unsettling experience. If handled poorly, downsizing may leave remaining employees feeling insecure about their own employment security and lead them to pursue alternative employment opportunities in the hopes of avoiding what they might interpret as their own impending termination. Therefore, employers should avoid incremental downsizing. While reducing your workforce bit by bit may seem like a way to ease the blow, in reality, it is likely to put employees on edge as they wonder “am I next?” Your top talent may even begin to seek other, seemingly more secure, employment opportunities. The best way to downsize smoothly and successfully is to communicate openly and honestly with your employees. Tell them why you need to downsize. You should also meet with each employee who is going to be terminated, provide them with reference letters and include a proper release. In some unfortunate situations, large employers may have to lay off vast numbers of their employees all at once. In these situations, special rules apply regarding terminated employees’ notice entitlements. Companies who dismiss over 50 employees in a 4-week period must give all these employees at least 8 weeks’ notice or pay in lieu thereof. Furthermore, the employer must complete the appropriate form and submit it to the Director of the Employment Standards Branch of the Ministry of Labour before giving notice to employees. This form must also be posted in your establishment during the notice period. When over 200 employees are laid off within a four-week period they must all receive at least 12 weeks’ notice and if over 500 employees are being laid off, they must each receive at least 16 weeks’ notice. This is often one of the trickiest questions facing downsizing employers. The good news is that, as an employer, it is your prerogative to terminate whoever you want as long as your terminations do not conflict with human rights laws or your collective agreement. Downsizing is always a difficult affair. It can also be exceedingly complicated from an employment law perspective. Navigating your obligations – both contractual and common law – is no simple task and any mistakes can be incredibly costly. Consulting with the employment law experts at KCY at LAW will ensure that your downsizing goes as smoothly and economically as possible. Get in touch with the experienced employment law team at KCY at LAW by calling (905) 639-0999 or contact us to find out more. Bereavement Leave in Canada Severance vs. Termination Pay: What’s the Difference Anyway?